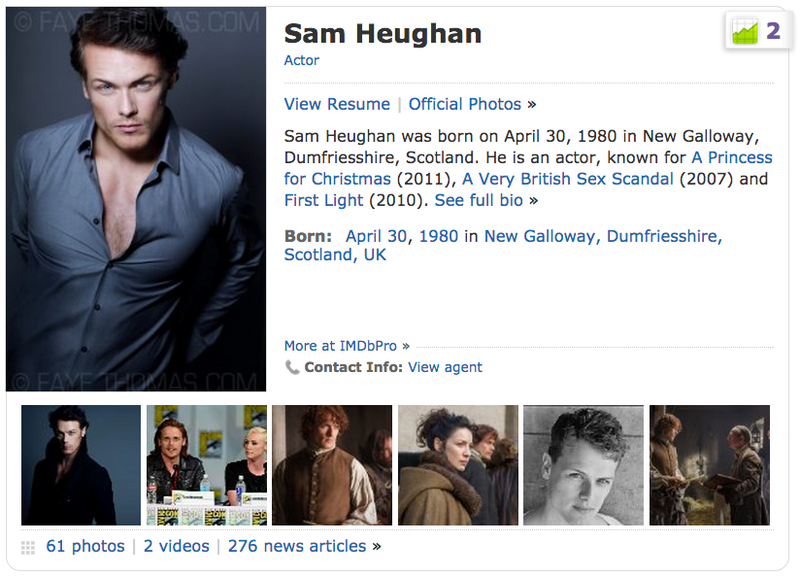 My OUTLANDER Purgatory: Sam Heughan Soars Up The IMDb Starmeter! Way to go, MR. HEUGHAN! Awesome actor, good-looking guy, and a humble human being! Other assets aside, talent and hard work are paying off!! Absolutely agree with the 2 previous comments. I'm so thankful to Ron D. Moore and Diana Gabaldon for choosing him as Jamie Fraser because I didn't know him previously. From now on I won't able to forget him. Congratulations Sam! I can't imagine how surreal the past 18mo have been for him. He seems like a very nice guy, which is always good to see! Lets hope fame doesn't change him or his relationship with Catriona Balfe. Can't believe his growth in Twitter followers! No surprise there. I did some interesting reading on an outlander site that had blogs entered over a year ago when they were casting for Jaime.. The consensus was Sam who? lol lol lol. Now look at how many people know his name. Lets make sure Outlander WINS! So go put in your vote for Outlander NOW! 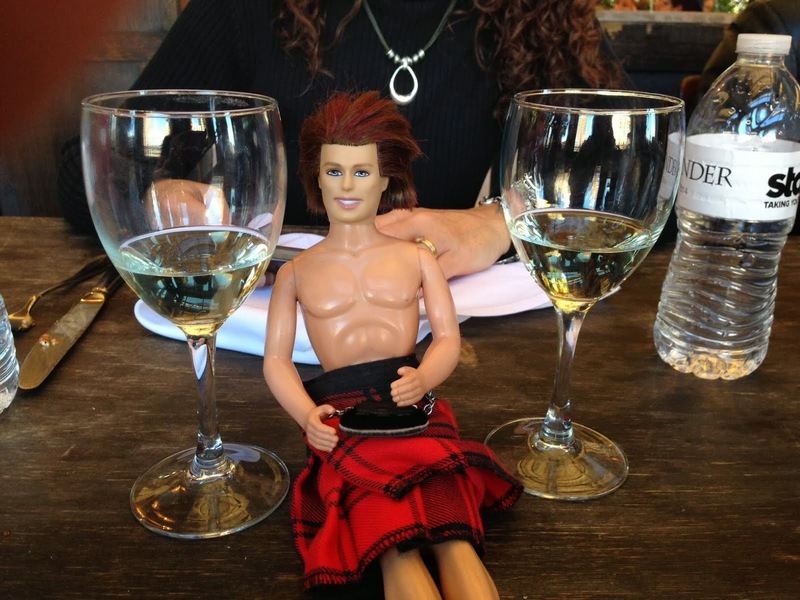 Outlander return's on April 4th my 40th wedding anniversary. Thanks Sam! Check youtube for the video "It"s Raining Men" Outlander!